As The cliched title might suggest, the internet has graced us with more information about a few new games that are slated to be released later this year. 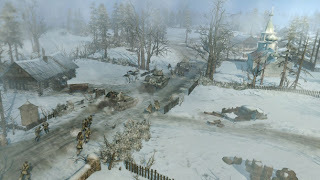 Company of Heroes 2 will be releasing June 25 with much anticipation after having been in production for a while. After the IP was acquired by Sega through THQ's asset auction, the game will finally be releasing in about 3 months. If point-and click dramas are more your style, Telltale's Season 2 of The Walking Dead is on track for a fall 2013 release window. 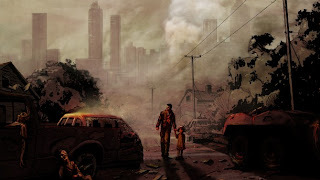 After the resounding success of season one, and plenty of questions left to be answered, I'm sure many are waiting with baited breath for the newest set of episodes set in The Walking Dead Universe.